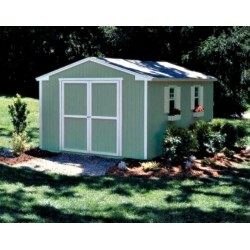 Shop Handy Home Products brand sheds for high quality wood shed kit options. 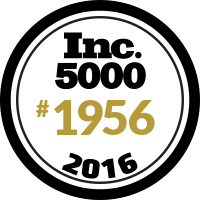 Handy Home offers a huge variety of styles, designs and sizes of sheds from garden sheds all the way up to huge barns and cabins. Free Shipping on all orders! 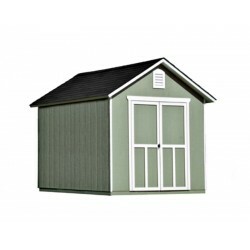 This 8x8 shed is the ideal economical solution for storing your garden and power tools, or just to organize any extra items you have. The Kingston is a practical addition to any backyard at a sensible price. 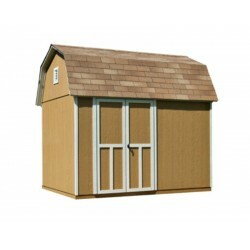 This 8 ft. wide gable-design building features 6 ft. high sidewalls and an 8 ft. high peak.FREE Shipping! 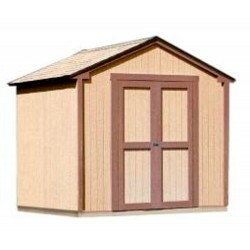 Our 10x8 Avondale Value 2x4 wood shed with floor and window from Handy Home Products is a great low costing solution for your backyard storage needs! 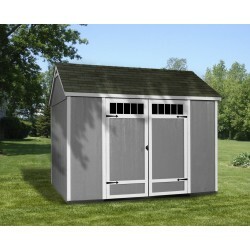 This is an Exclusive Limited Time Offer at ShedsDirect.com and you will not find a lower priced 10x8 wood shed anywhere! FREE Fast Shipping! 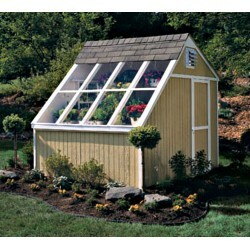 Most popular Gable design! Wood Floor Included! Discontinued Clearance Item, Only 3 Left! FREE Shipping! 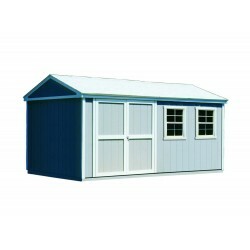 If our Kingston shed was not large enough, this 10×8 shed is the next step up and its size is even better for helping you store all of your tools and equipment in one space. FREE Shipping! 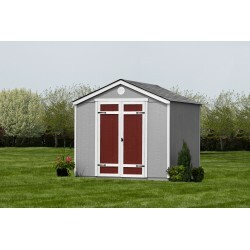 This 8×8 shed is the ideal economical solution for storing your garden and power tools, or just to organize any extra items you have. The Kingston is a practical addition to any backyard at a sensible price. 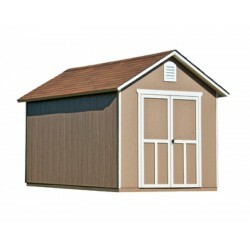 This 8 ft. wide gable-design building features 6 ft. high sidewalls and an 8 ft. high peak. FREE Shipping! Gable shed with Side Entry! Discontinued Clearance Item, Only 3 Left! FREE Shipping! 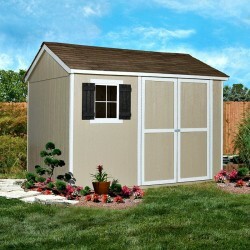 This DIY 10x12 shed has all the functionality of our smaller models, but with much more storage room. 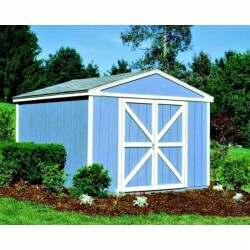 The cost per square foot that you can save on this spacious DIY shed serves as an investment for your wallet and will be a great backyard addition for many years to come.FREE Shipping! The Berkley’s 10 ft. high peak provides plenty of height to add a loft for extra storage space. 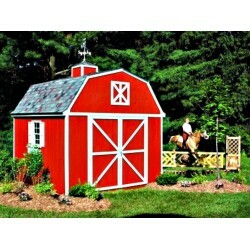 The 6 ft. high side walls offer ample stand-tall storage space to accommodate your riding mower and garden equipment. FREE Fast Shipping! 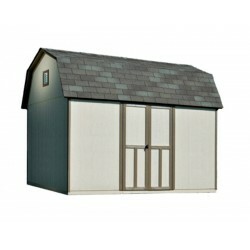 Contemporary gable style wood storage building allows for flexible door locations.FREE Fast Shipping!